ROBBERS FLEE WITH GRANT MONEY! SIX thugs pretending to be social grant beneficiaries made off with a ton of cash. 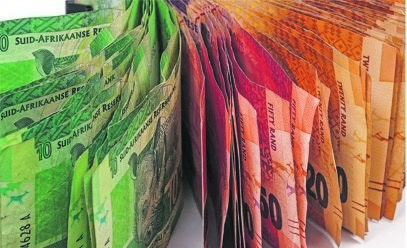 Pensioners were turned away after an EasyPay vehicle was robbed in KwaBhaca, Umzimvubu yesterday. A hawker with a stall near the crime scene said she sold cigarettes to a group of suspicious-looking men in the morning. “They were walking around the EasyPay yard before the gates opened and waited until everyone was in line,” she said. Another witness said she saw old women being told to lie down. “Some gogos didn’t lie down immediately and were forced to get on the ground. Then I saw one of the vehicles leaving the building. “The police arrived and there was a lot of shooting,” she said. Police spokeswoman Captain Edith Mjoko confirmed the incident. The pensioners were told to return today to receive their grants.